Cocoa and its products (including chocolate) are used worldwide.cocoa mix powder contains Calories,Carbohydrates,Protein etc. thanks for the post! sounds good to me. yummy! tnx for the post. yes, cocoa are that brand which are used by most of persons in all over world. this blog is perfect for cocoa. finally I got around to visiting. we very much enjoyed the purple Equador milk choc. and I liked the cocoa nibs. i got a dark choc sea salt as well. i hope to return. 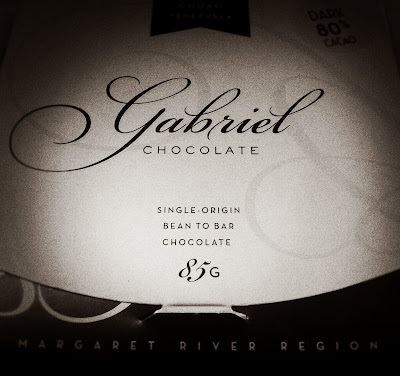 Gabriels is amazing chocolate, and usually has tastings so surprised you missed out. There is also another local producer now called Bahen and Co. They have some amazing chocolate also. Their Almond and Sea Salt is stunning. Well worth checking out too. (no shop but you can find their chocolate in some wineries and outlets around the region, google "Bahen and Co"). Thanks for sharing and when you go into Windows Estate ask which chocolate goes with which wine?? a whole new experience. Went there several times before I got too busy managing a Chinese Restaurant in Capalaba area and it's chocolate heaven for all people with sweet tooth! Wow! 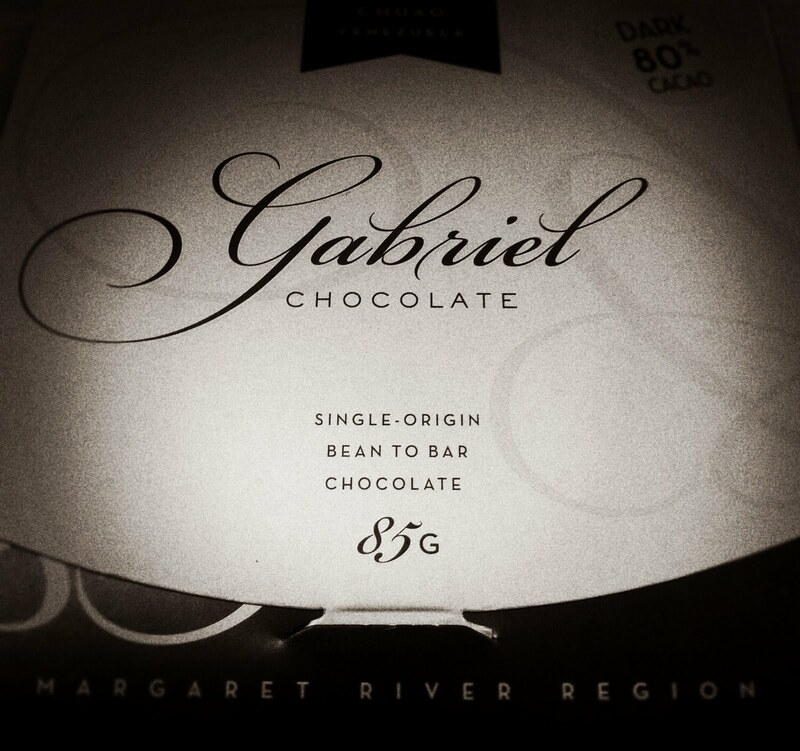 Gabriel Chocolate seems to be really delicious, Grendel. Will definitely make it a part of our offering in the party we're holding next weekend. We hired a catering company in Perth , hope they can make a way to include it on the menu. yummy i really like chocolates. V.good information , your website always post good and informative article. This is the best website for us.